Every serious voice-over (VO) business requires a solid marketing strategy. Email mass marketing is a very valuable tactic found inside the savvy modern marketing playbook. Crafting and sending emails to potential clients is a relatively simple job. The real work comes after you submit the mail. If you want to improve the prospects of your character voice business, read on to learn more. CRM, or Customer Relationship Management, is a system used by businesses to keep track of client information, potential leads, and other vital details. If you are an American voice actor looking to grow the business, having a CRM system can make a world of difference. In the VO business, clients often return months or years after you send an email to them or work with them. A CRM system allows you to respond quickly when a client messages you out of the blue with an offer for work. 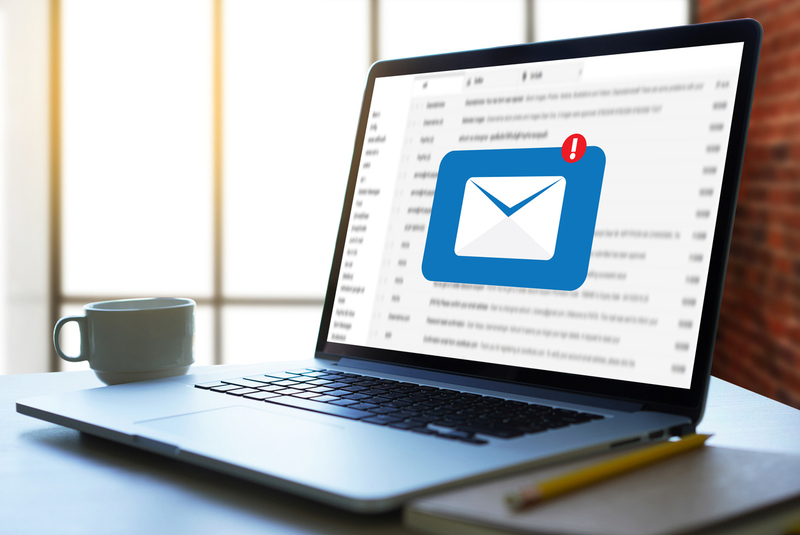 Once a client sends a reply to your cold marketing email, it's time to add them to an exclusive mailing list. The very fact that they took the time out to respond to your email indicates that they are interested in working with your character voice. You can use database software like Excel to create mailing lists of all your clients. It might be a good idea to have separate lists for clients, leads, and prospects. Use the CRM system to flesh out your mailing list with more info about your customers and clients. I've created quite an accurate email list of my connections on LinkedIn. The final step of the email marketing strategy is to migrate the conversation to an open channel like a social media platform. This way, you will have multiple modes of connecting with your client. Also, you will also become more visible to them, increasing your chances of getting a project. Adding a human element with casual conversation to your client search. For business connections and networking, LinkedIn is hands down the best choice for an American Voice actor. However, if you are an avid Facebook, Twitter, or Instagram user, you can utilize these as well to connect with your clients. Ultimately, your choice of platform does not matter. Once you connect with the clients, you've already strengthened your relationship with them while also contributing to your overall social media game.